We the People of State 88 believe that the same way life should be purposeful, food should be delicious, fulfilling and heartwarming. Guided by this philosophy we produce food using handpicked ingredients and prepare them with great care to bring out the best in flavour, from slowly cooking meat to smoking food to home-made sauces and dressings. The outcome is seriously good food. 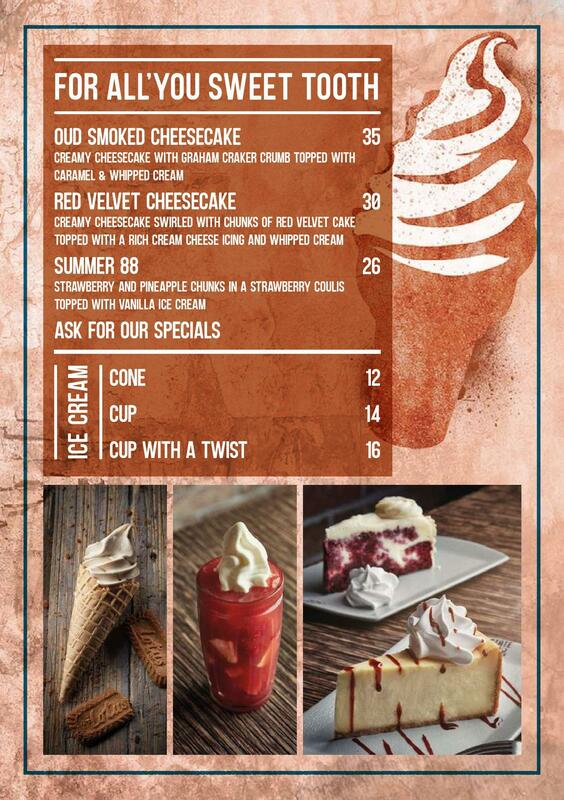 Our menu includes gourmet sandwiches, salads, desserts, shakes and specialty coffee. Rated Decor: 5/5 Food: 2/5 Staff: 4/5 Ambience:4/5 Value for money: 2/5 It's been long on our list to try the food here. We decided to have dinner here on a Friday evening. This place is quite spacious and have tables indoors and outdoors both. We sat indoors and quickly ordered the recommended liberal sandwich and the goat 88 as a veg option. 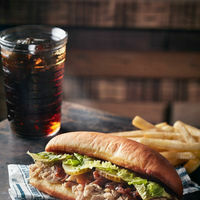 The liberal sandwich(Aed 25) was a hot option with pulled chicken and salad . The chicken sandwich was good for not worth the price. There are only two veg options on the menu which are both cold sandwiches. The goat 88 (Aed 23)was a cold option with beetroot , goat cheese and a walnut paste . It tasted average, the walnut taste overpowered the other ingredients and made it taste bitter. The dinner experience was average. Rated The place has some great interiors and gorgeous tables. 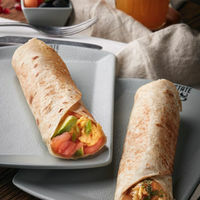 I had the Oh Mega wrap - smoked salmon with avocado. Would definitely recommend a trip to State88. 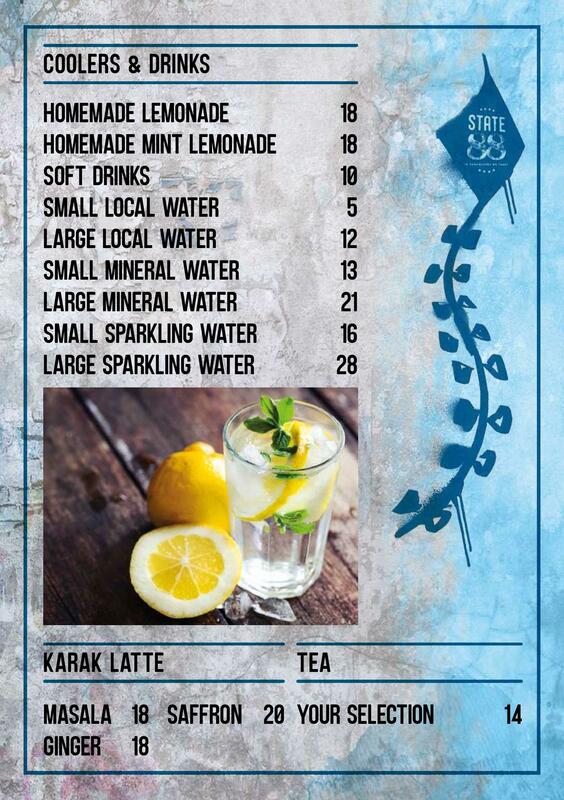 It’s got such a nice vibe, top notch hygiene, reasonably priced and tasty food, easy access to parking and fast wifi! PS - The nitro brew coffee is every coffee addict’s dream come true. It’s a really nice blend and strength and not at all bitter. 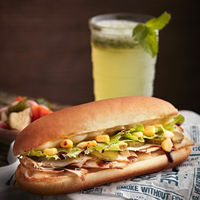 Rated Sandwiches subs restaurant that specializes in pulled beef subs located in city walk 1 (Entertainer Friendly) FOOD: Sandwiches tastes okay, but they are very small like it can be finished in two bites :) which makes it overrated and very pricey! Also, they use hotdogs bread and that's makes the experience even worse. SERVICE: Service is fast, clean and the staff are very helpful and friendly. AMBIENCE: The place is modernly designed with nice qoutes on the walls, but the place is empty and no one step in the place. Rated Gone there once and become fan of State 88. Serving my favourite beef in different style of sandwiches. Very few restaurants in UAE that's serves slow cooked shredded beaf and briskets but State 88 is the best. I still believe the bread could be better and if they could include the melting cheese on their sandwiches then no one can beat them. Prices are reasonable and I love the location. 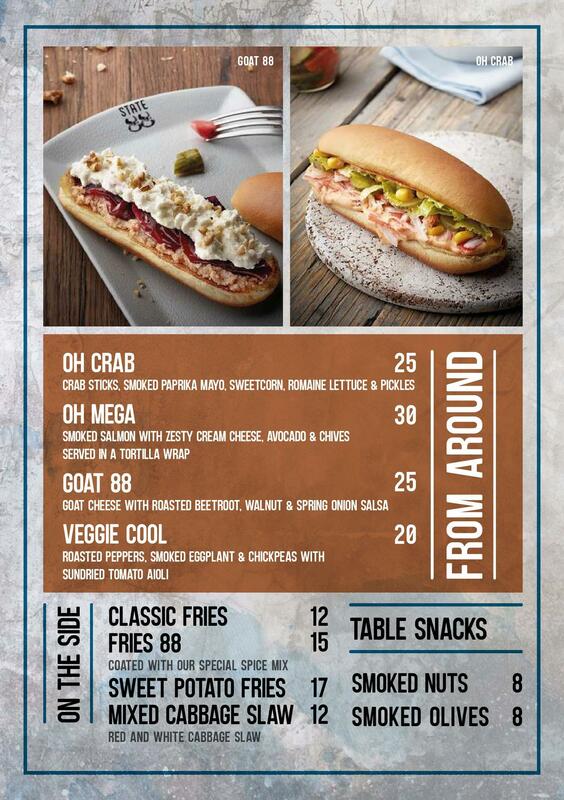 Rated At State 88, they take their sandwiches to a whole new level, full of unique flavours and ingredients used. 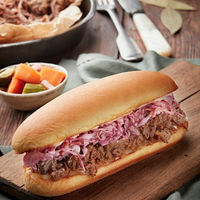 The fact that they use pulled Beef in their sandwiches is very well thought of, as pulled Beef(or any meat in general) conveys intense flavours. Surely, one bite ain't enough! 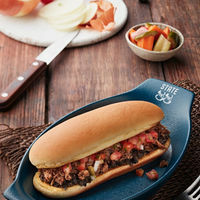 Here's what we ordered: 'Meat Oh Meat' - Pulled Beef Sandwich lathered with their delicious Black Bean Sauce, Caramelised Mushrooms and their tangy Spring Onion Salsa. Just too good! 'Street 88' - Pulled Beef with Eggplant, sweetness emanating from the Caramelised Onions and finally the winner, it's topped with Pomegranate Molasses which gives that perfect kick of slight sourness. I loved this one, because I have never had sandwiches paired with Eggplant and Molasses, it was super rich and creamy! 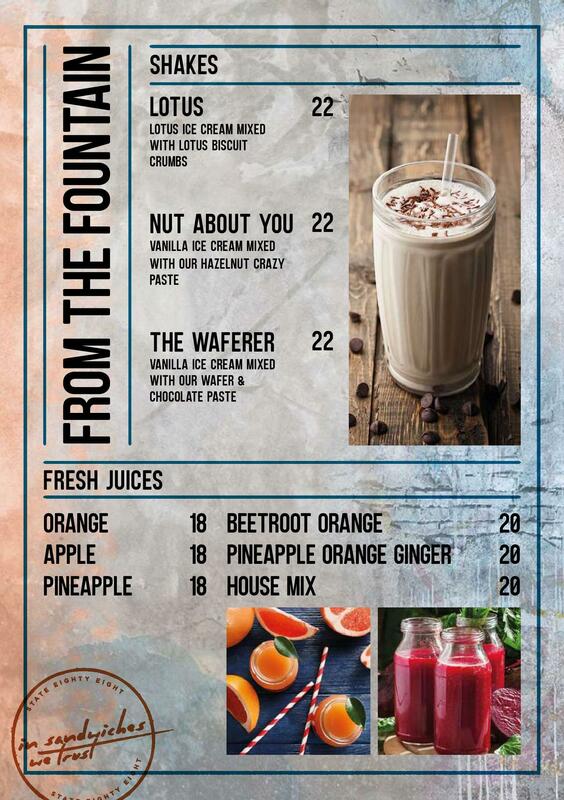 'Lotus Milkshake' - No excuses needed when there's Lotus involved. This milkshake had hints of coconut in it, I was surprised by this yummy combination and it definitely gave off those beachy vibes. Simply perfect! And each dish is paired with their signature Pickle, which is delicious. Has that sweet-savoury and a dash of Arabic Pickle taste to it. An absolutely relaxing place to be in. I love how their rustic decor is well incorporated into something modern. Perfect for a quick bite and unwinding. The staff are very courteous and friendly, always keen on engaging and gaining feedback. This eatery is highly recommended! Rated Yes! I'm giving this place a solid 5.0 and here's why: State 88 is a sandwich place, a very good one! 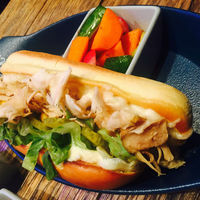 Of all the variety Dubai offers, it's still hard to find a simple, delicious sandwich. Located in the old part of City Walk, the restaurant has rustic wood tables with colourful metal chairs outside. Step inside and feel a hint of Americana with lively music coming through the speakers. I always start with a salad here and have yet to try one that I didn't love. 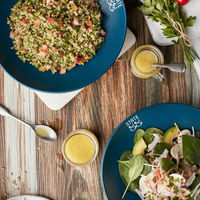 If you want a textured take on tabbouleh, try the 'chick freek'. 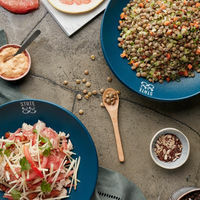 The 'gentle lentil' is a legume based crunchy pile of goodness spiked with some flax seeds. 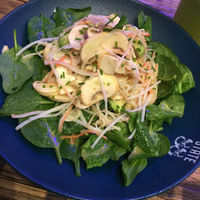 For a more substantial one try the 'Feng shui' which has chicken, pomelo and a peanut dressing. 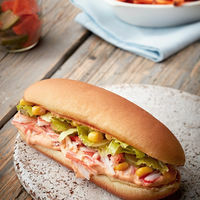 The 'chicado' is very addictive with tender chicken and avocado, a winning combo! 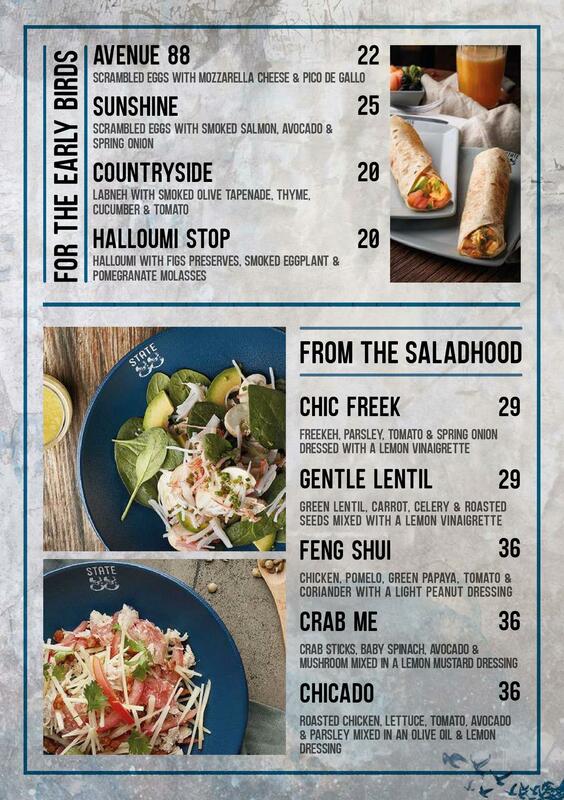 I haven't tried the crab salad yet but I'm sure I'll get to it by next week. 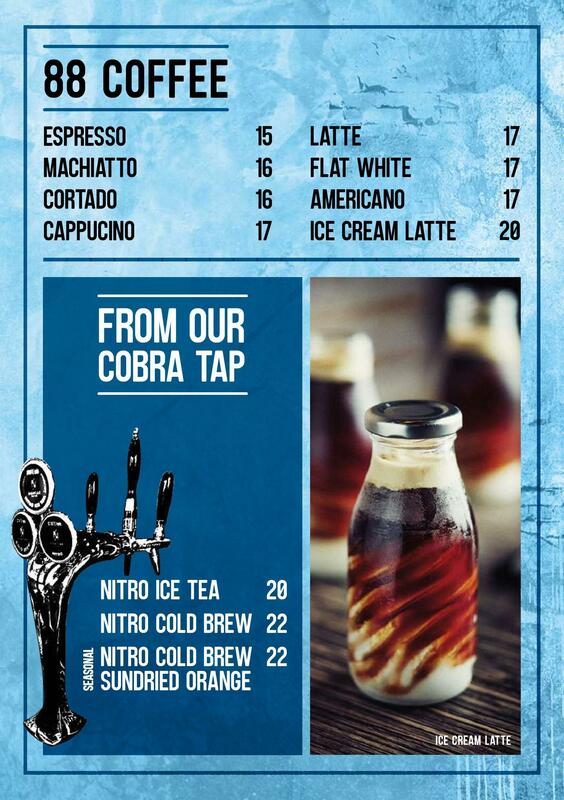 Before we get to the mains, I have to comment on the 'nitro iced tea' - it's a genius creation with a local flavour of dates and molasses. 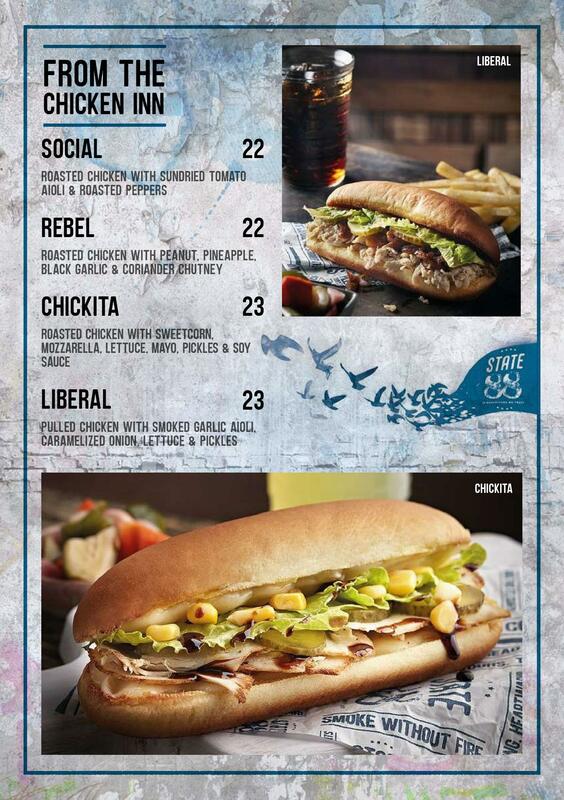 If you like chicken try the 'liberal' or the 'chicken 88' - both great choices! 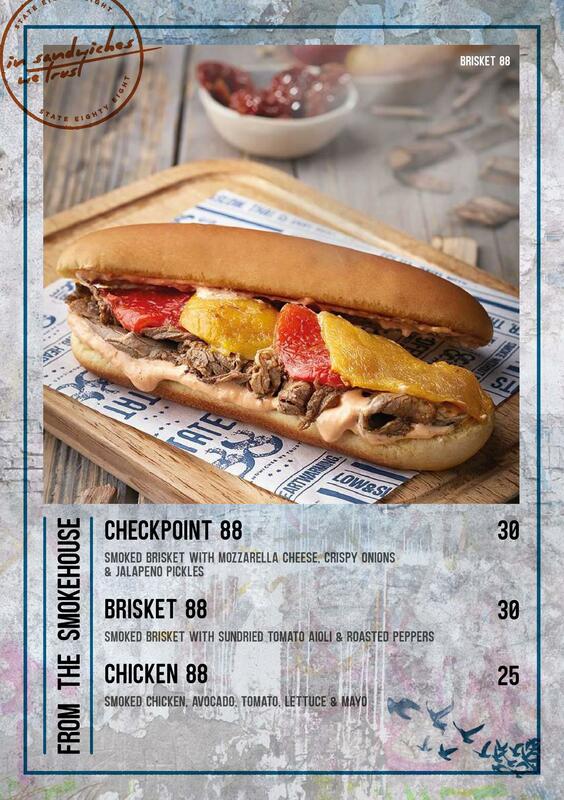 For meat lovers try the 'brisket 88' - a combo of smoked shredded beef brisket, savoury sun dried tomato aioli and sweet, creamy roasted peppers. 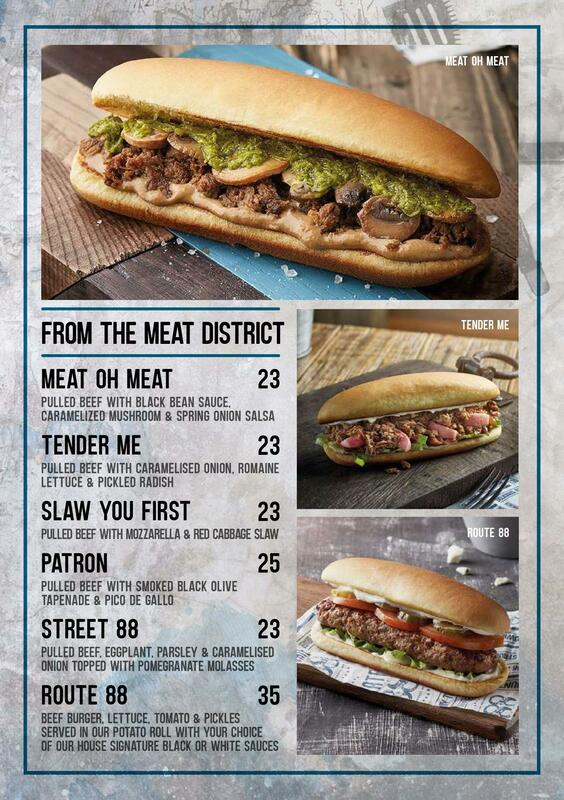 My personal favourite is the 'street 88' - tender juicy pulled beef, sweet grilled onions, herby parsley, silky smoked eggplant flesh and tangy pomegranate molasses on top. This sandwich won me over. There's also something special for the veggie crowd! The 'veggie cool' sandwich give you meaty eggplant, sweet roasted peppers and chickpeas, all topped with sun-dried tomato aioli in a soft pillowy bun. The fries are delicious and so are the shakes (try the lotus!!) Love the service here and I support this restaurant for offering something unique that makes me want to go back every so often!